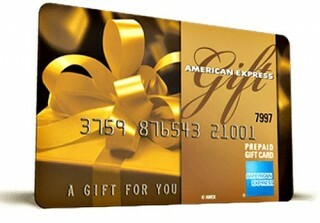 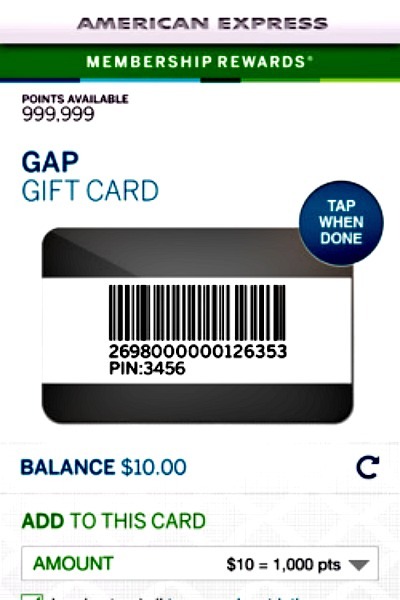 So you have a lot of American Express Membership Reward points piled up and you want to get the most out of them? 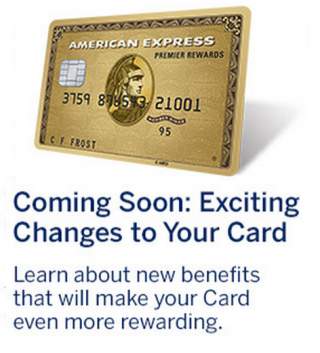 I received an email this morning regarding my Premier Rewards Gold AMEX Card that made owning an American Express card much more enticing. 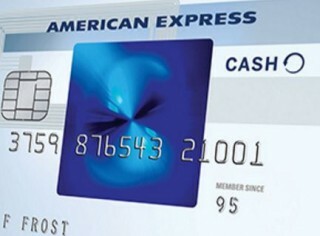 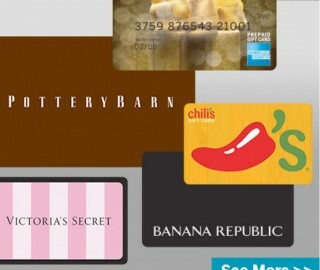 There are a lot of options for redeeming your American Express Membership Rewards points — but which options give you the most value?